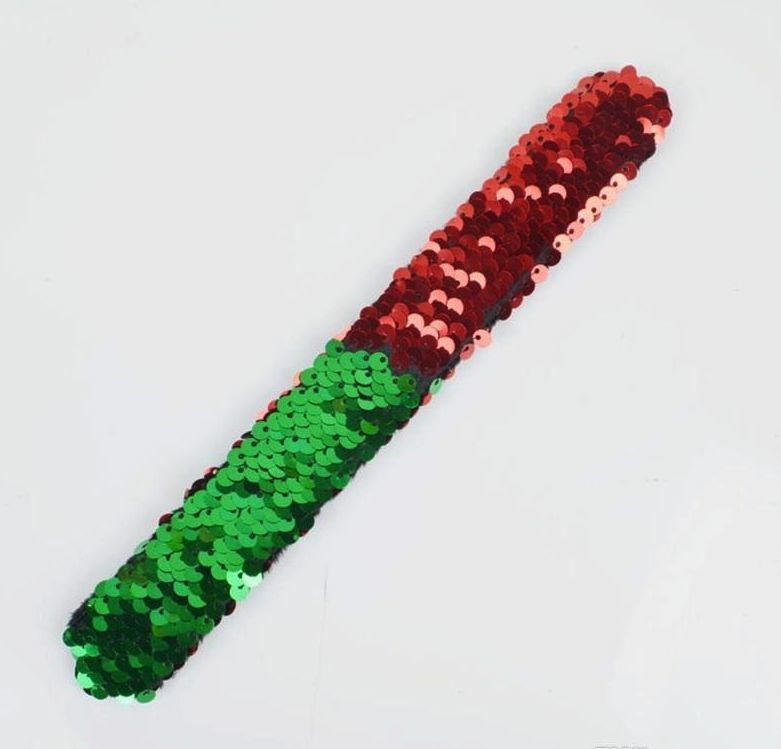 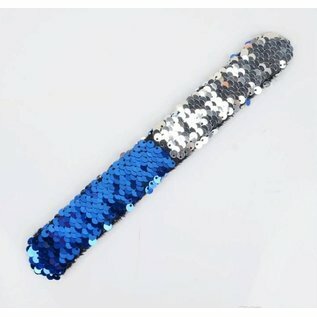 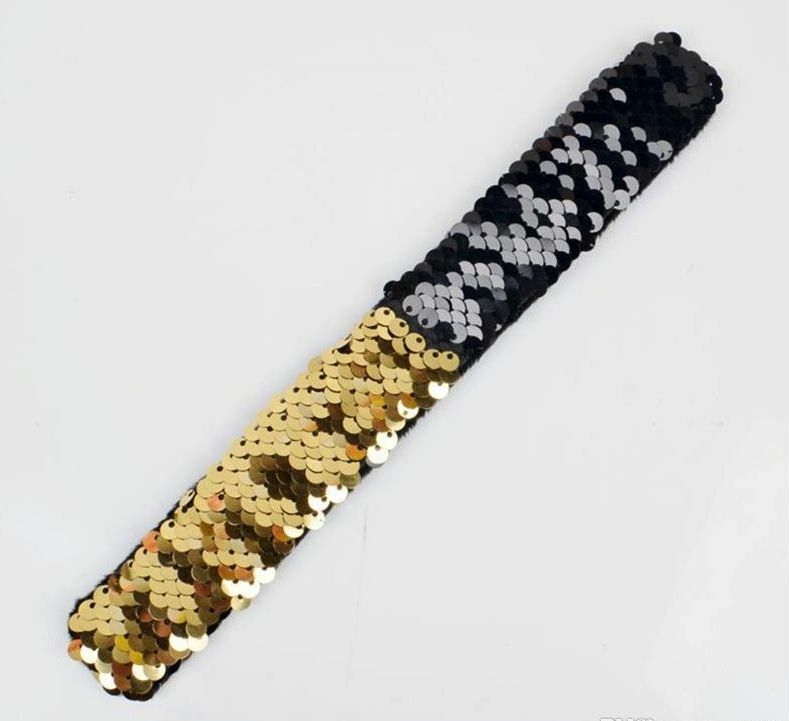 Throw back to 80's and keeping it fresh with these sparkling mermaid sequin bracelets! 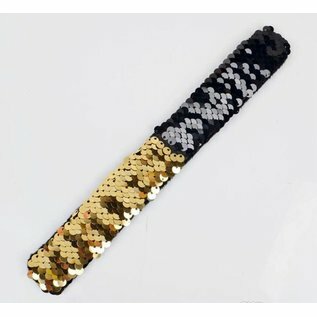 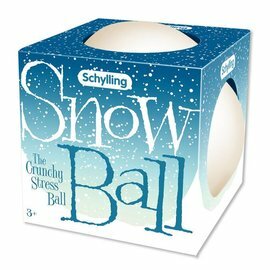 Soft on the underside and flip sequins on the top. 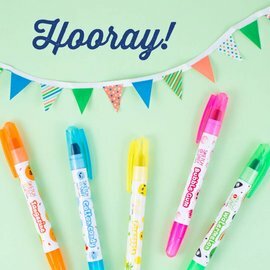 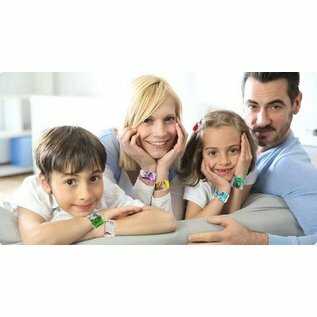 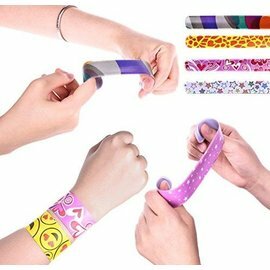 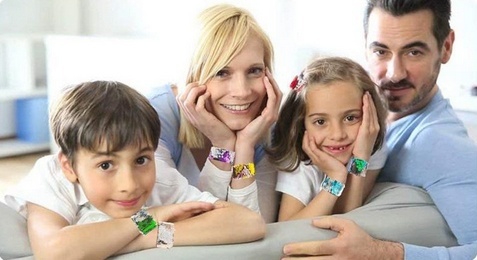 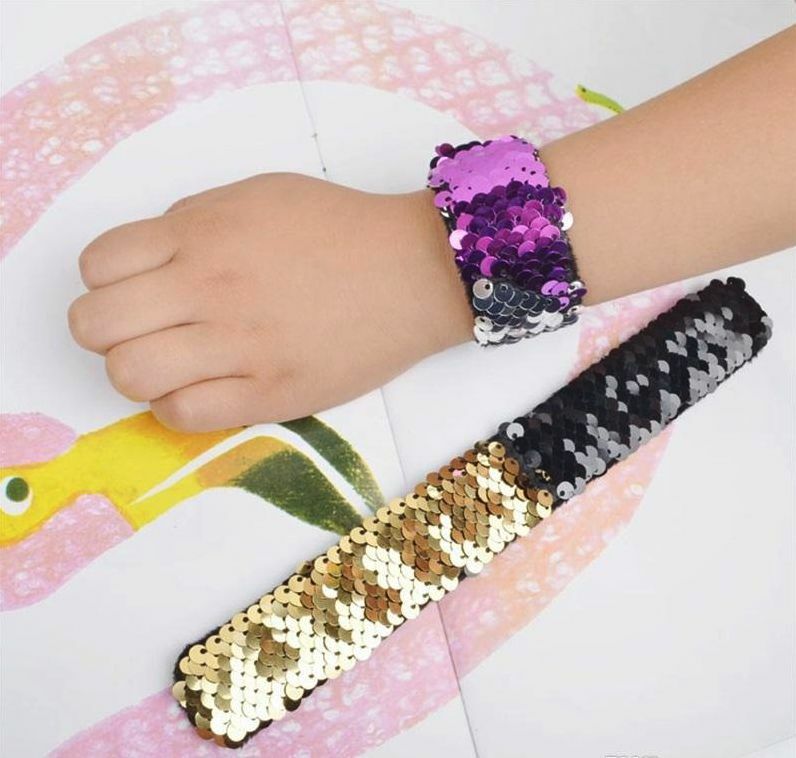 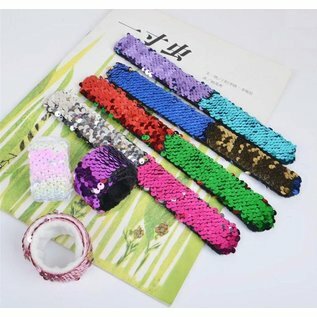 Your child will love these super fun lap bracelets.